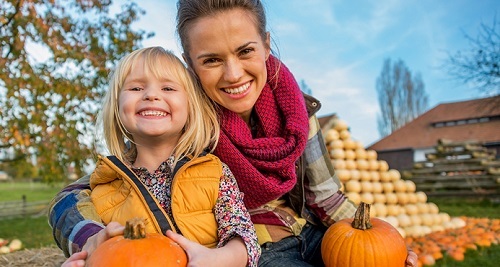 Working with an experienced Newburyport Divorce Attorney and Family Law Practice is the key to building a strong stable future for yourself and your family. Divorce is one of the most significant emotional and financial decisions you will make in your lifetime. You don’t need a new best friend. You need a trusted and experienced adviser who can help you make informed decisions. There are numerous decisions to consider with a divorce. Many of these decisions will have long-term implications, so make sure you understand the ramifications of your decisions. 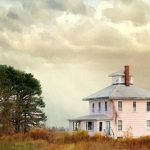 It is critical to work with a Newburyport Divorce Attorney and Family Law Practice with tremendous experience helping families navigate these stressful times. 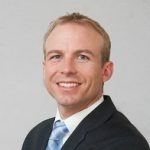 Damian Turco of Turco Legal has seen every scenario imaginable, giving him the knowledge to advise his clients regarding the many complex issues associated with divorce. He is a good listener and asks critical questions to help his clients make decisions that will enable them to move their lives in a positive direction. Every situation is unique and it is critical to have a strategy for addressing key issues. 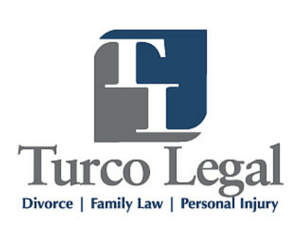 If your looking for a top Newburyport Divorce Attorney and Family Law Practice give a call to Turco Legal and let Damian and his team help give you peace of mind and guide you to a brighter future.